Life is the strangest thing. One minute, Mrs Elner Shimfissle is up a tree, picking figs to make jam, and the next thing she knows, she is off on a strange adventure, running into people she never expected to see again, in the unlikeliest of places. Meanwhile, Elner's highly strung niece Norma takes to her bed, before embarking on a brand new career; Elner's neighbour Verbena turns to the Bible; her truck-driver friend, Luther Griggs, runs his eighteen-wheeler into a ditch; a dark secret emerges from the past - and the entire town is left wondering, 'What's life all about anyway?' Except for Tot Whooten, whose main concern is that the end of the world might come before she can collect her social security. 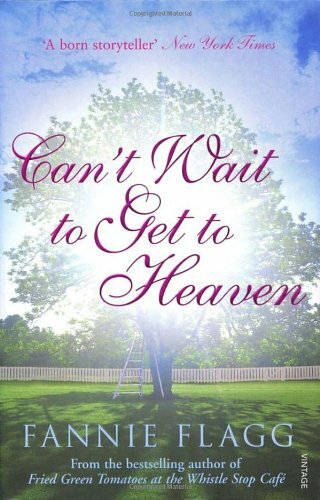 A plea for honest doubt and humanity in an over-certain world, "Can't Wait to Get to Heaven" is further proof that Fannie Flagg was put on this earth to write. I read this a few years ago and really enjoyed it. This is on its way to the winner of the You've Got Mail Sweeps. I'm sorry that this is so late. When I saw it on your wishlist I wanted to get hold of a copy for you as I had loved it when I read it. I ordered it from an on line book shop, the first copy was lost in the post so I had to find another copy on line, hence the delay! How lovely! Thank you. I love wishlist books! Sending to Bloedengel as part of the 2014 Birthday Group. Happy birthday! Thank you very much ! As you see, it was very good of you to remind me of packages earlier left unopened. This book is for a short while at my place. Took the book from the Turnhout meeting today, hopefully I'll be able to read it before the Oxford Convention. If not...too bad. Seems like a nice book! For the bookbuffet at the convention! What a well travelled book. I have read other books by Fannie Flagg which I have greatly enjoyed, thus I look forward to read this one as well. I read this book in snippets, however, it is a good book to pick up ones in a while. I liked the book, I liked Elner and do believe we should all have an Elner in our lives or rather try to be a bit more like Elner. The book arrived today. Thanks Haugtussa! At first I found it a bit unorganized but as I got to know the characters I started to enjoy it more. I like it. Its funny and charming and it makes you think about how you live your life. Thank you babelfisk, the book arrived today! 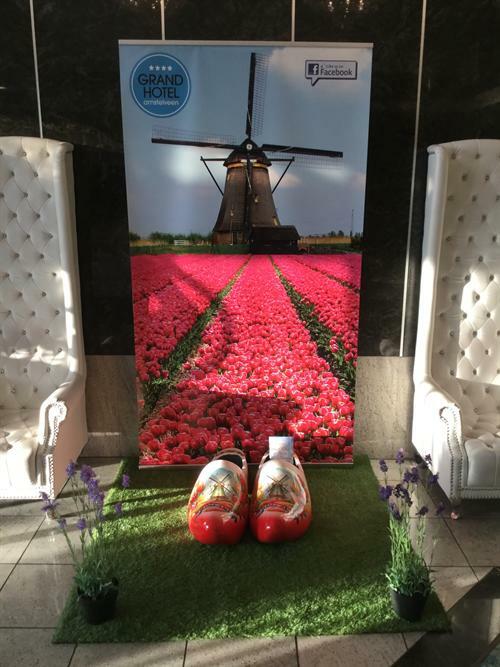 "Release 4 of the 52 Towns in 52 Weeks Challenge 2018"